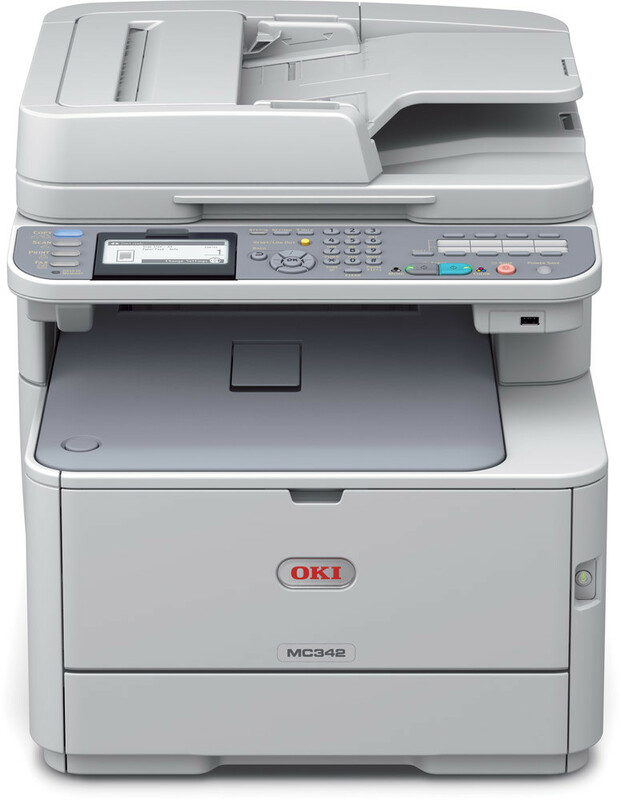 A4 colour 4-in-1 MFP, 1-5 users. The MC342dn delivers professional quality & reliability for micro businesses or home office workers that require print, scan, copy & fax. 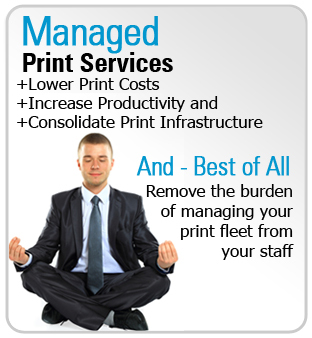 Colour print speeds of 20ppm & mono print speeds of 22ppm, provides the user with the flexibility to manage their documents in-house. 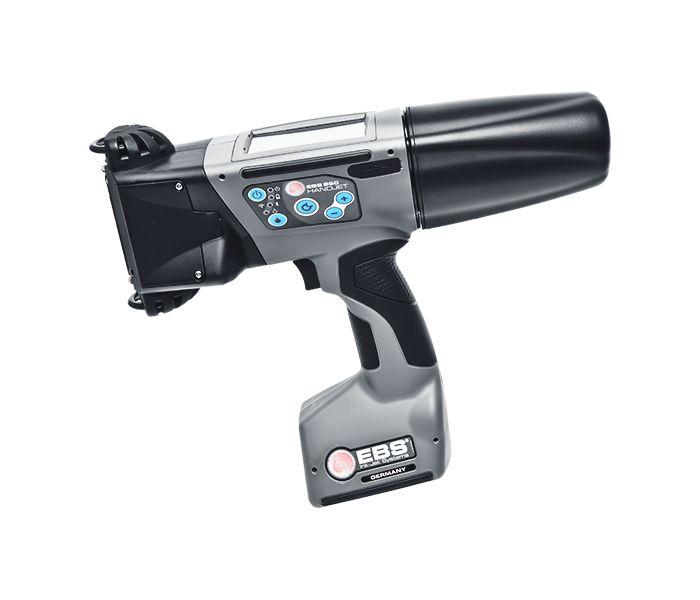 The MC342dn offers as standard, duplex printing, scanning/copying, automatic RADF & superior quality, High Definition colour & mono A4 printing.